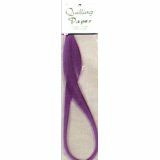 Quilling Paper .125" 50/Pkg - LAKE CITY CRAFT-Quilling Paper. One of the easiest crafts to learn! Create your own unique designs. 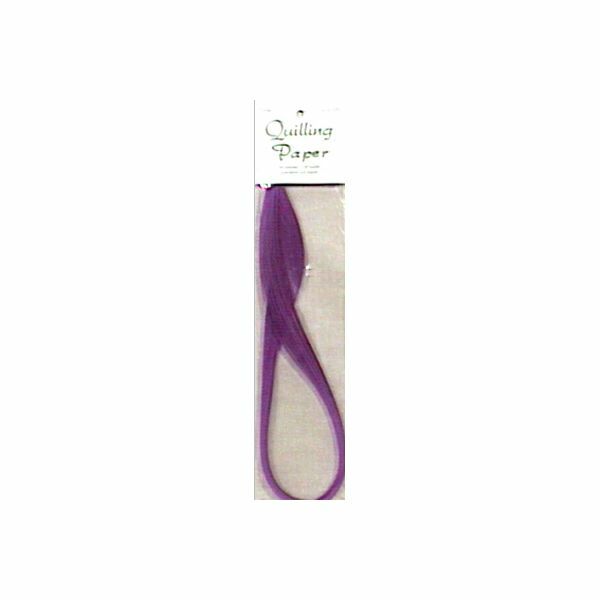 This package contains fifty pieces of 1/8 inch wide quilling paper. Comes in a variety of colors. Each sold separately. Made in USA.